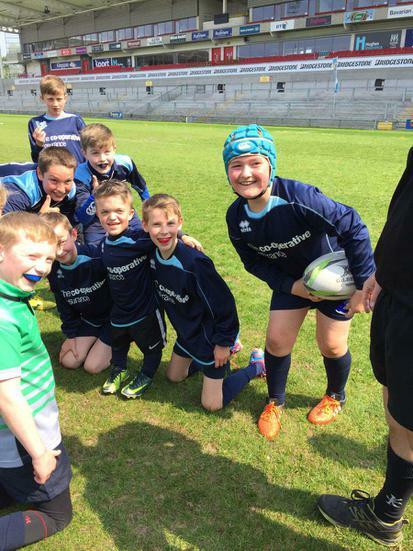 Our rugby team had a superb visit to the Kingspan today. 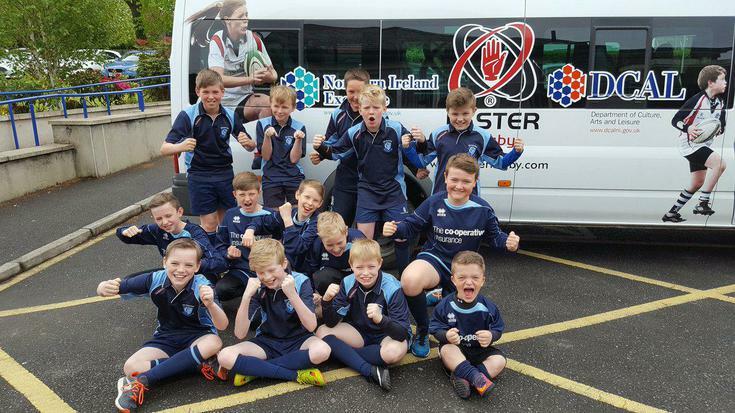 Travelling in style on the Ulster Minibus. 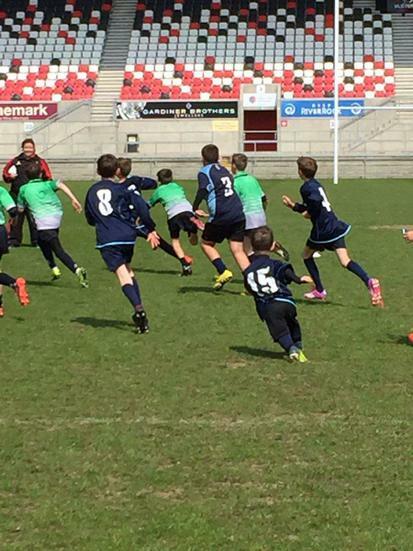 Gilnahirk Primary loved their day at the Kingspan. 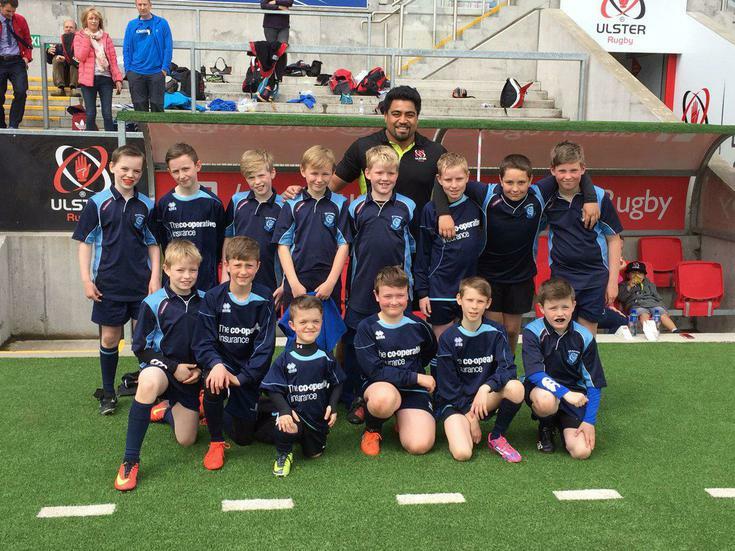 A big thanks to everyone at Ulster Rugby.